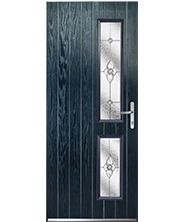 Be a trend setter with our super chic range of showstopping contemporary doors. 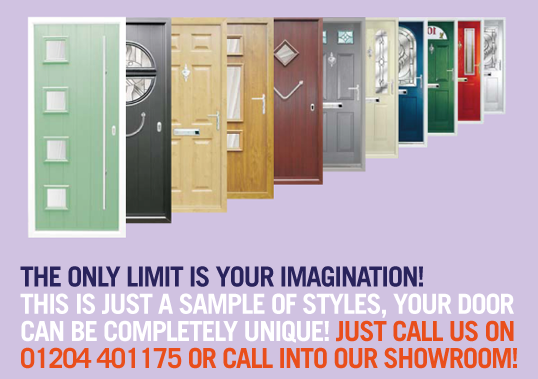 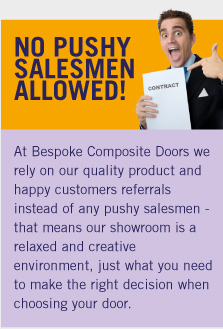 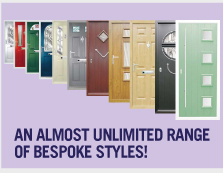 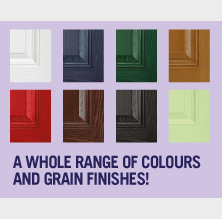 There's an almost infinite range of door and glass combinations so browse some samples from the range below, call into our showroom or book a design visit! 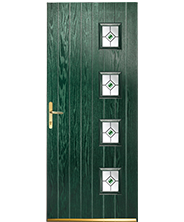 A contemporary style featuring four glazing apertures that are always aligned to the handle side of door. 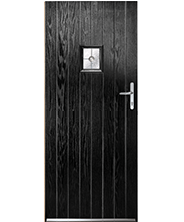 A minimalistic design perfect for letting in extra light. 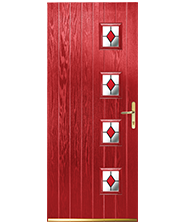 A modern spin on a traditional door. 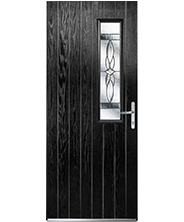 If you're looking fo a grand entrance then look no further than the Doune. 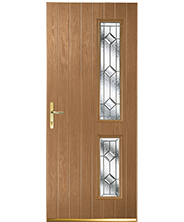 A contemporary style featuring four glazing aperatures that are always aligned to the handle side of door. 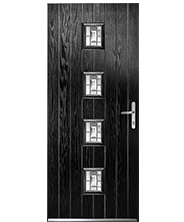 This elegant yet contemporary door allows privacy yet filling your room with light. 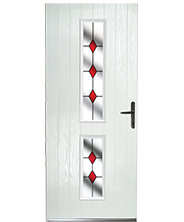 A contemporary design that will add a touch of style to your home. 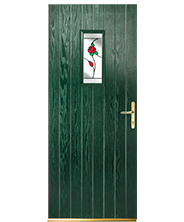 Combine the colour and unique glass designs to create a personalised entrance. 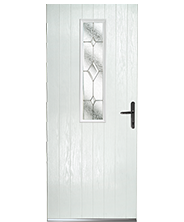 This elegant yet contemporary door allows privacy while filling your room with light. 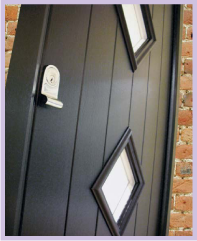 Ragland can be as traditional or as contemporary as you prefer, with a range of door furniture options. 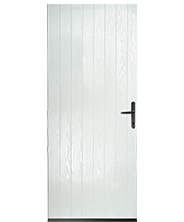 A great option for cottages and farmhouses. 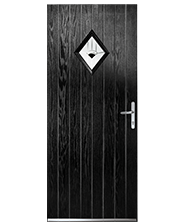 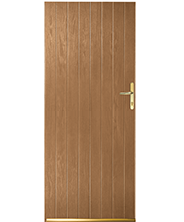 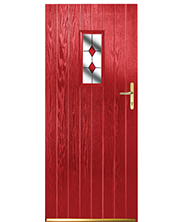 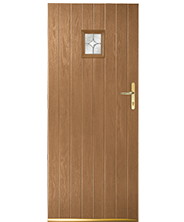 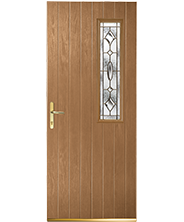 A simple yet elegant design that can be accessorised with our wide range of door furniture. 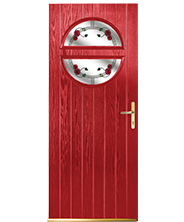 A classic design with an endearing appeal.